Explore states of matter, the chemistry behind gels, polymers, and phosphorescence. 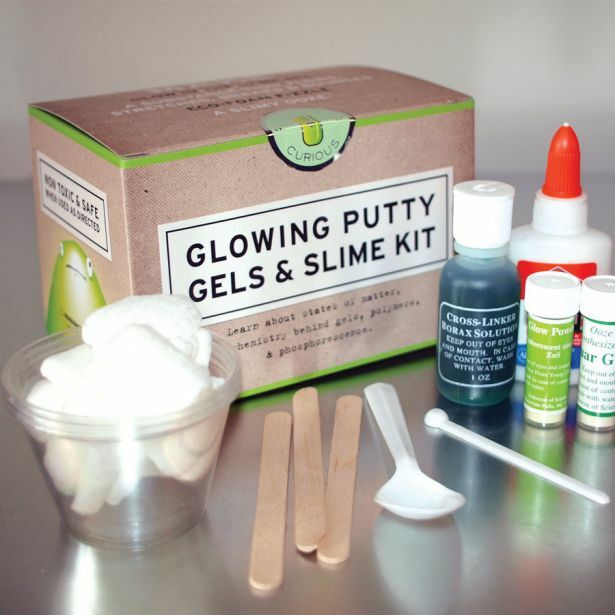 Make glow in the dark gel, a substance that flows and stretches, breaks and bounces, eco-foam fizzle, and much more. 6x4x4” box.